YBN Cordae drops a visual for his first single of 2019 titled “Locationships” produced by S1. Watch the new video below! 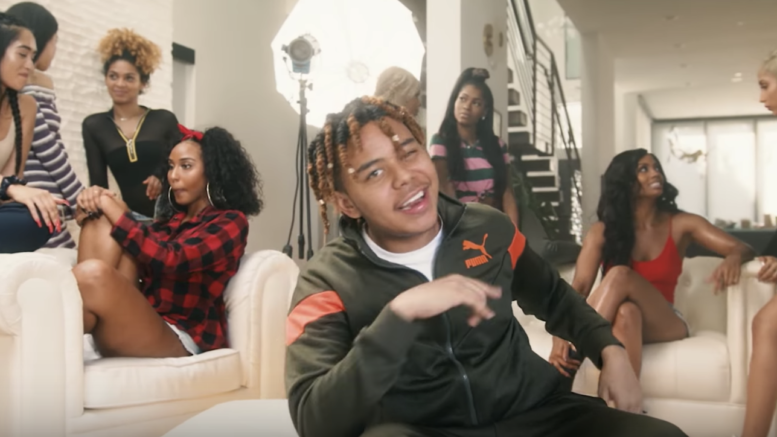 Be the first to comment on "Video: YBN Cordae – Locationships"